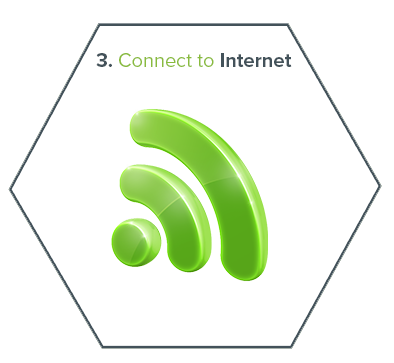 internet – it is as simple as that. 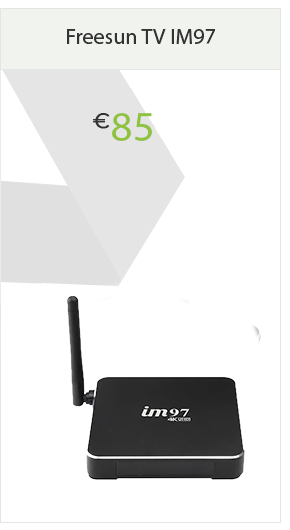 MECOOL M8S Pro+ TV box comes with Amlogic S905X CPU and penta-core GPU processor. 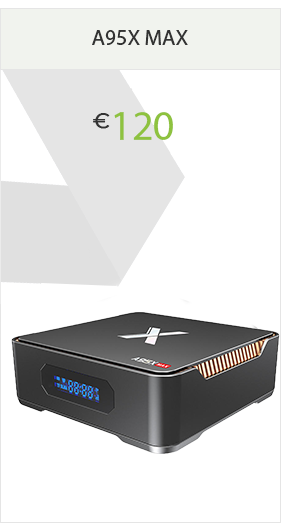 It will provide you a smooth experience when watching videos or playing games. It is a perfect device for providing 4K ultimate HD video, and get you closer to the real clear world. The IM97 is very nippy and responsive little box considering it's generous price tag, with 2GB of memory and a respectable 16 GB of internal storage. This is a powerful little box with a lot of potential. The IM92 is a fantastic box, very powerful due to the All Winner chipset inside. Offering an impressive 4GB of RAM, and large 32GB of internal storage. 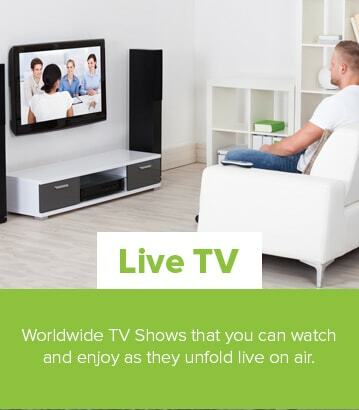 The box, made by Freesun TV, is by far one of the more powerful boxes on the market. We did a benchmark test on the box and the AnTuTu score is undeniably impressive: 54326. The best we have seen to date. 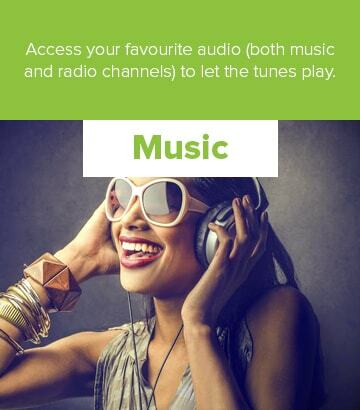 Discover the world of streaming with Zoomtak. The new and very affordable H8 Plus is the big brother of the H8. With an extra 8GB of storage, to a total of 16GB. Dual band internet and finally, bluetooth!  This box also has been pushed up to android 7.1 Nougat. 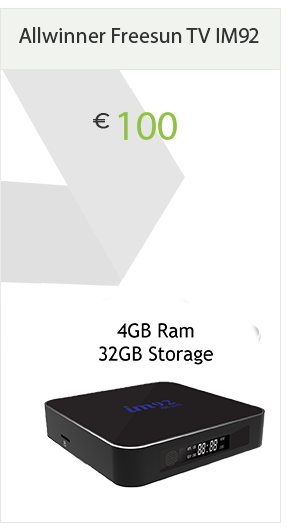 This box is exceptionally powerful, featuring a notable 4GB of RAM and 64GB of storage. Which is unprecedented in android tv boxes. It also runs android 8.1 Oreo. Also a step ahead of most, if not all other android boxes. It also boasts a slot for expandable memory with a removable top cover and a hard drive port underneath. 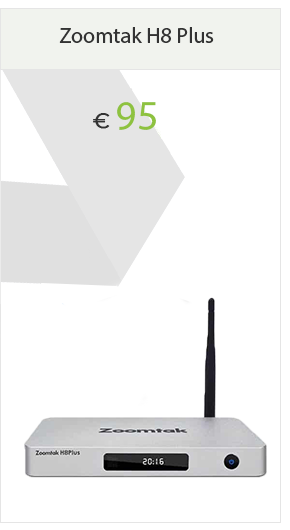 With fantastic dual-band WiFi a powerful S905X2 CPU chip. This box is an ideal multitasking box and perfect for any big or demanding tasks. Discover high definition music with the Zoomtak SK3 wifi speaker. 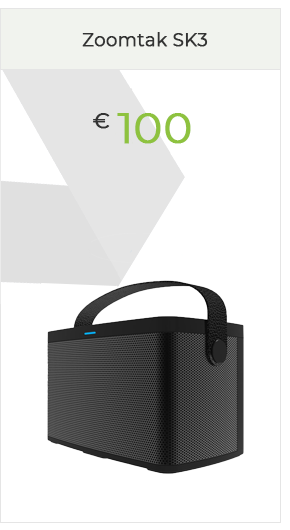 This speaker comes with a Micro USB charge cable and and AUX cord for wired connection. 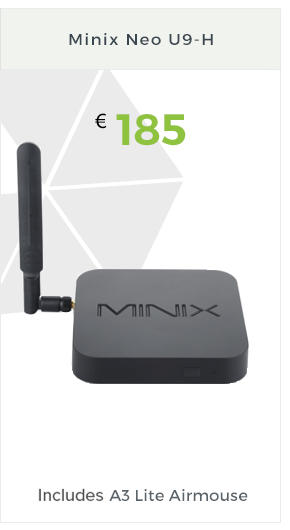 This Android TV Box from Minix the U1 is powered by the Amlogic S905 64-bit Quad-Core Cortex A53 and the Penta Core Mali-450 GPU. Lighting fast connectivity with the 802. 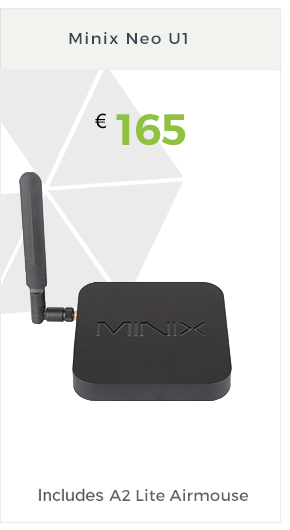 11 ac 2x2 Mimo Dual Band WiFi or Gigabit Ethernet, the operating system is Android Lollipop 5.1.1. Our FREE ebook is a must to have and is included when you purchase any of our boxes, the ebook guide will keep you streaming well into the future. Immerse yourself in the ultimate home theater experience with MINIX NEO U9-H powered by the latest Android Marshmallow 6.0.1. NEO U9-H is designed to bring a world of online entertainment to your living room; including web browsing, stunning Ultra High-Definition video playback and real-time streaming, access to popular media player apps such as KODI, screen-casting capability, local media playback capability via USB port, Internet radio and audio streaming services, Skype along with other VoIP services, Android gaming and much more. Our FREE ebook is a must to have and is included when you purchase any of our boxes, the ebook guide will keep you streaming well into the future. 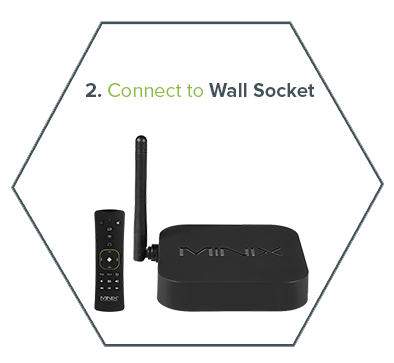 The Android TV Box is your gateway into the world of home entertainment. 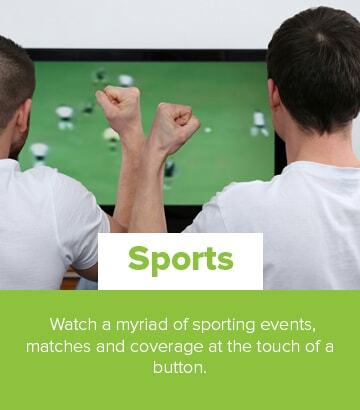 Simply plug the Android Tv Box into your TV and you gain access to a streaming platform which you can use to watch your favourite movies, television, shows, sports broadcasts, documentaries and more such as music and gaming options. 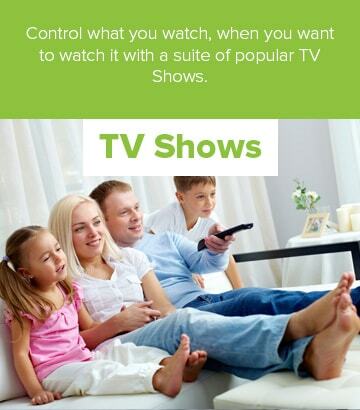 This lets you watch what you want to watch, when you want to watch it and puts the power of high quality home entertainment into your hands. Our foolproof ebook on mastering the art of streaming is FREE with each box purchase. 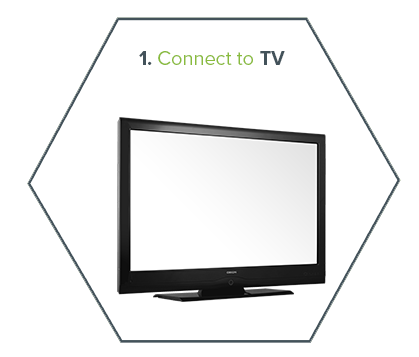 By choosing an Android TV Box, you are choosing to stream your home entertainment as opposed to downloading it. In this way, you gain access to the latest content. 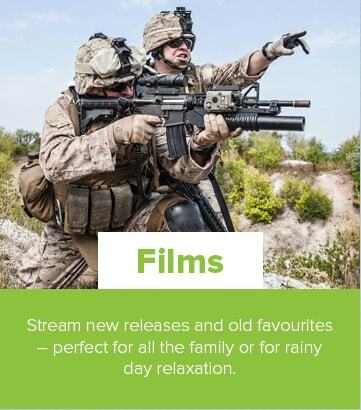 Knowing that each person has their own unique needs and wants when it comes to their home entertainment, with competitive pricing throughout our product range. 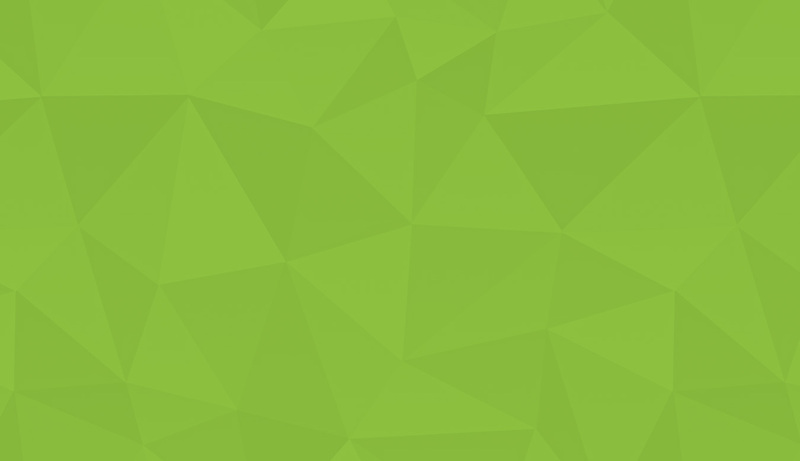 We offer you simple and transparent advice about our products and services. 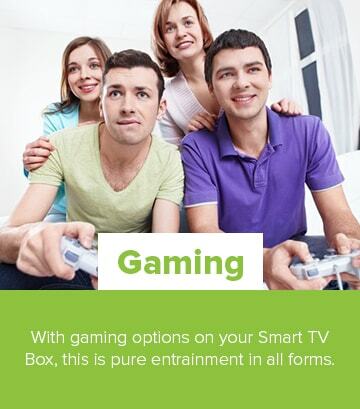 At Smart TV Box, your home entertainment is our top concern. Our support section is available by phone and e-mail together with our Free foolproof ebook should you encounter any problems streaming. time or other in our life. 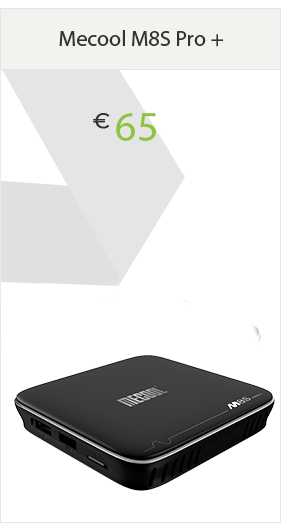 Copyright © 2016 Smart TV Box. All rights reserved. Website by Ireland Website Design.